This unique academy will play host to players from all over the country and will have regularly scheduled open play plus all the traditional pickleball training such as clinics, boot camps and private lessons provided by International Pickleball Teaching Professional Association (IPTPA) Certified coaches. But also, the Pickleball Rocks Team will bring fun events and offerings such as Pickleball Pizza Parties, Teen Pickleball Nights, and Cardio Pickleball Workouts for those looking to burn calories while having fun improving their game. The academy will also host the Regional Testing, Training and Certification Center for the International Pickleball Teaching Professional Association (IPTPA). Players who want to become certified pickleball coaches will be able to do all their skills and teaching tests onsite. 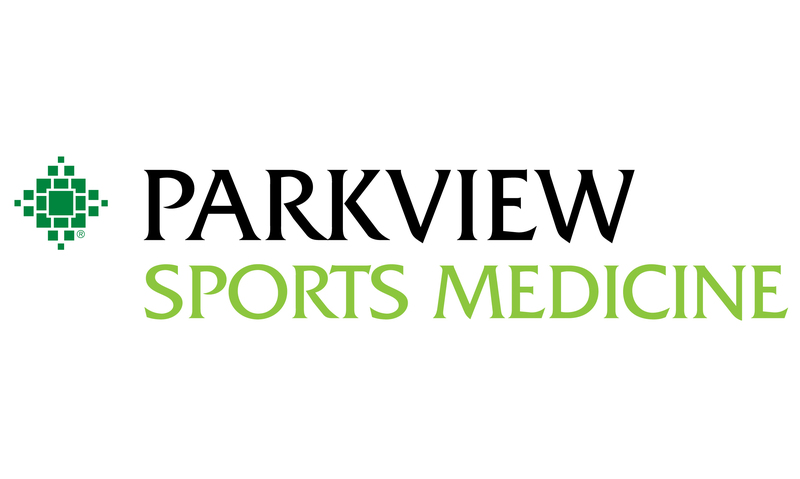 In addition, this collaboration provides pickleball players with the sports medicine and nutritional expertise of Parkview Sports Medicine’s team of physical therapists, nutritionists and sports performance experts. Come join the fun at our Grand Opening on February 28th from 6-9pm at the SportONE / Parkview Fieldhouse, located at 3946 Ice Way, Fort Wayne, Ind. 46808, for free pizza and pickleball and to meet the Pickleball Rocks Team. Bring your paddles or just come see what all the excitement is about. We promise you’ll have fun!